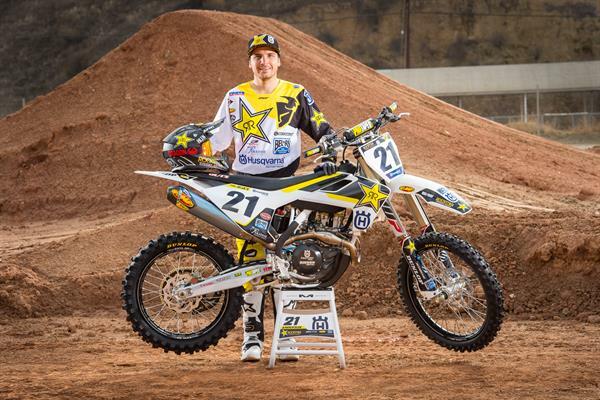 Rockstar Energy Husqvarna Factory Racing’s Jason Anderson will sit out the final two rounds of the AMA Pro Motocross Championship as he recovers from a recent surgery. Following several weeks of racing in pain, Jason and the Rockstar Energy Husqvarna Factory Racingteam decided it was best for the FC 450 rider to sit out the remaining races and take care of pre-existing injuries. Anderson, who injured his foot at the 2016 Motocross of Nations in Italy, had hardware removed, which results in him withdrawing from the last two rounds in order to heal up 100% and resume training for the 2018 AMA Supercross season.